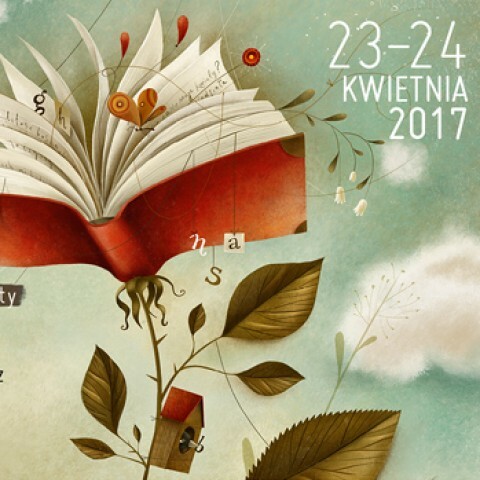 The April weekend – the 23rd and 24th of April – will be a great celebration of books and literature…. 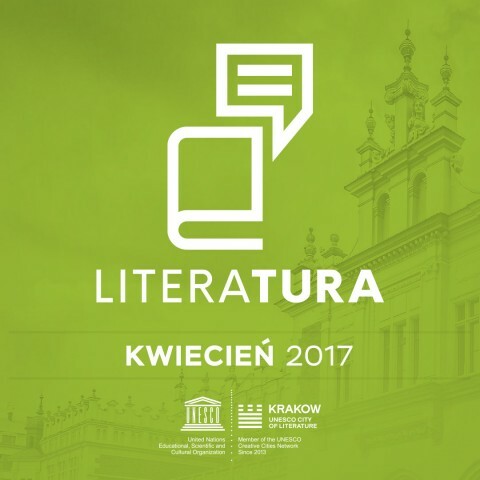 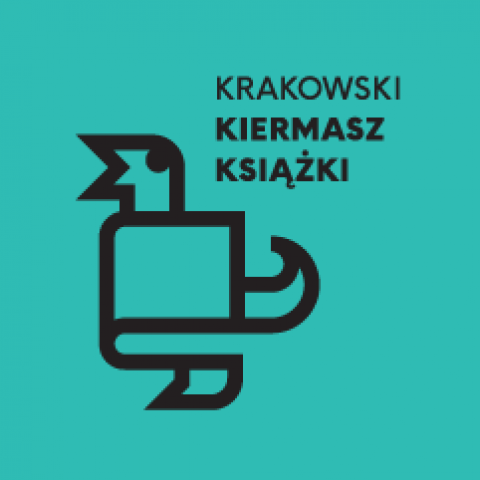 The Krakow Book Fair returns! 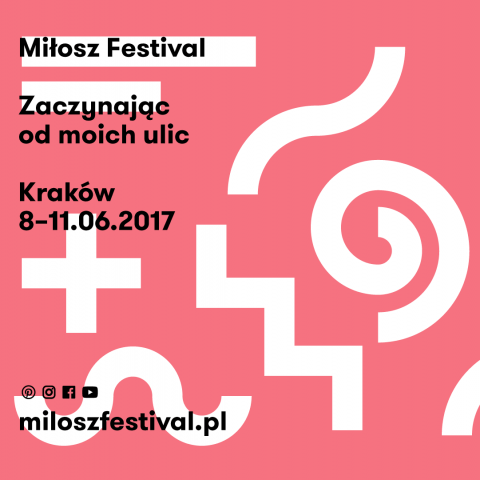 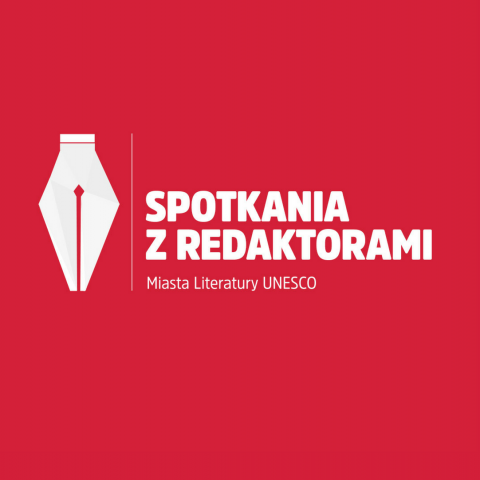 “Beginning with my streets” – announcing the guests of the Miłosz Festival! 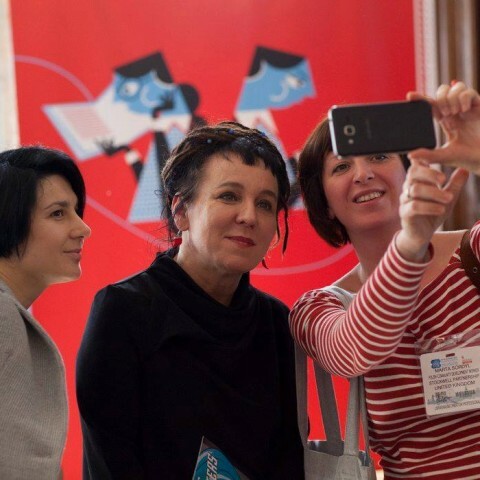 Meetings with Editors – the cycle begins anew!